What’s in a name? 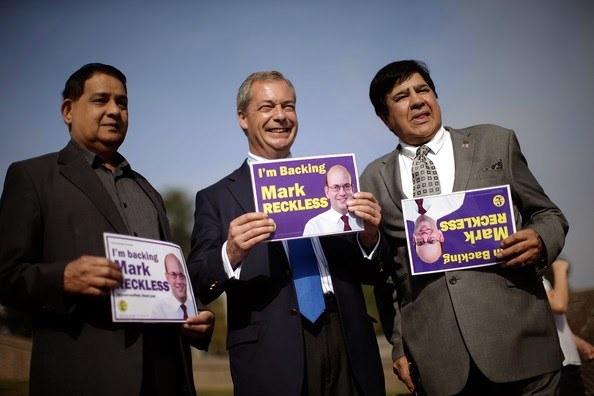 The Conservative MP Mark Reckless will certainly have pleased believers in nominative determinism by defecting to UKIP at the weekend. If only the victim of the Sunday Mirror’s sting had been called Randy Gullible instead of Brooks Newmark the case for names determining life’s outcomes would surely be completely unassailable. Perhaps even now Mr Newmark is filling out the requisite deed poll forms that just reached him by email, along with a request for his bank account details. Leaving aside questions on the morality of entrapment, we must weigh the welcome evidence that MPs and ministers are only human against the worrying reflection that these are the people we trust to make decisions that affect all our lives. If the rampant expenses fiddling of the recent past were not enough to sow a few doubts about the wisdom of this, we might pause to reflect on the fact that a whopping majority of them were convinced last week that dropping a few bombs on the fighters of the so-called Islamic State in Iraq (though not in Syria, where IS is actually based) will help to make us safer here in the UK. 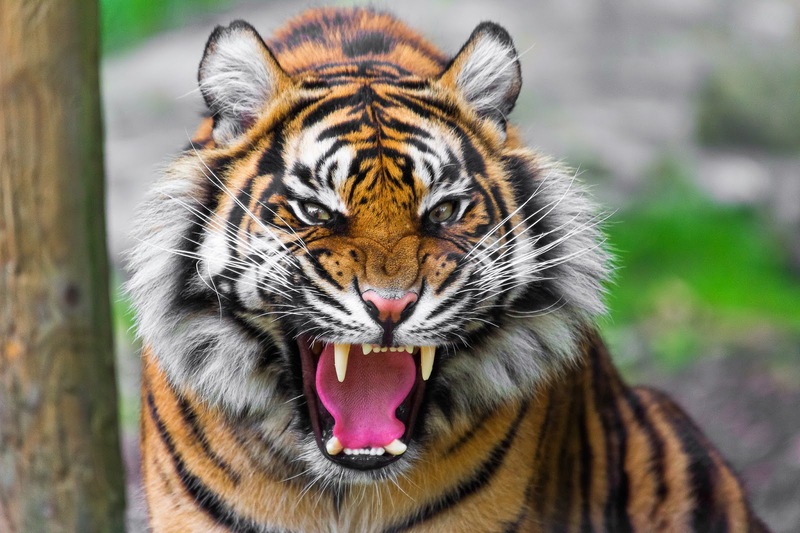 Just as the best way to protect yourself from a ravenously hungry and mentally unbalanced tiger is always to climb into its cage and give it a playful tug on its tail. This makes about as much sense as Conservative MP’s Justin Purblind’s belief that the best way to secure the EU referendum that is the be-all and end-all of his political life is to split the right of centre vote at the next election and so hand power to Labour leader Ed Forgetful. Of course Messrs Reckless and Purblind are right in thinking that Dave Poshboy has no intention of holding a free and fair vote on British membership of the EU. The full resources of the political establishment and business community would be deployed in a “shock and awe” strategy designed to ensure that we voted to stay in. But I’m afraid that’s the only sort of vote we’re ever going to get on the issue, so surely it would be better to stay put and campaign for it within a party that stands a small (though rapidly diminishing) chance of actually getting elected? I have been instinctively opposed to our involvement in the European project ever since it dropped the pretence of being simply a “common market”, but I accept that it was my fault for not paying adequate attention to the small print when I was conned into voting “yes” in the last referendum on the subject in 1975. However, to be honest, while the flow of EU directives is maddening (have you tried buying a mouse killer that actually works lately? ), I am frankly a little more concerned about the chances of having my head hacked off by a lunatic next time I pop out to the shops. Yes, the chances of being a victim of terrorism are always likely to remain low. But why increase the risk by taking sides in the difference of opinion between Sunni and Shi’ite that has been running for centuries and which no one in the West appears even faintly equipped to understand? Though you might think we would have spotted by now that every attempt to weigh in on the side of the good guys seems to be hampered by severe difficulty in working out who the good guys are, and to end up creating an even worse mess than the one with which we started. Libya springs to mind as an example. All of which leads to the conclusion that we are in trouble that can only be described as big, and unlikely to get smaller any time soon. 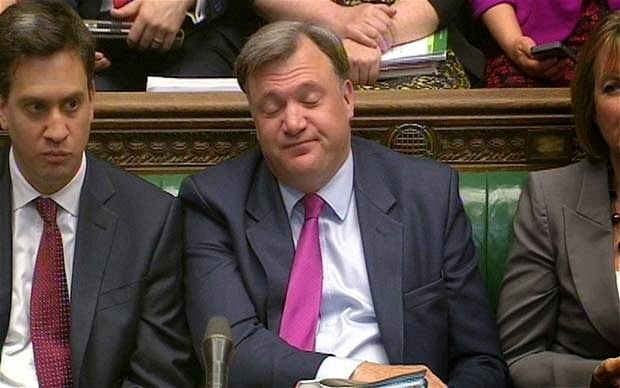 Particularly when you consider that in less than a year our national finances could well be in the hands of that prime example of nominative determinism, Ed Balls. Still, not to worry. It could well be that he is already formulating a foolproof plan to eliminate the deficit by flirting on Twitter with a Nigerian prince who is desperately eager to share the good fortune of his multi-billion dollar inheritance. Who needs money? We've got Santa!